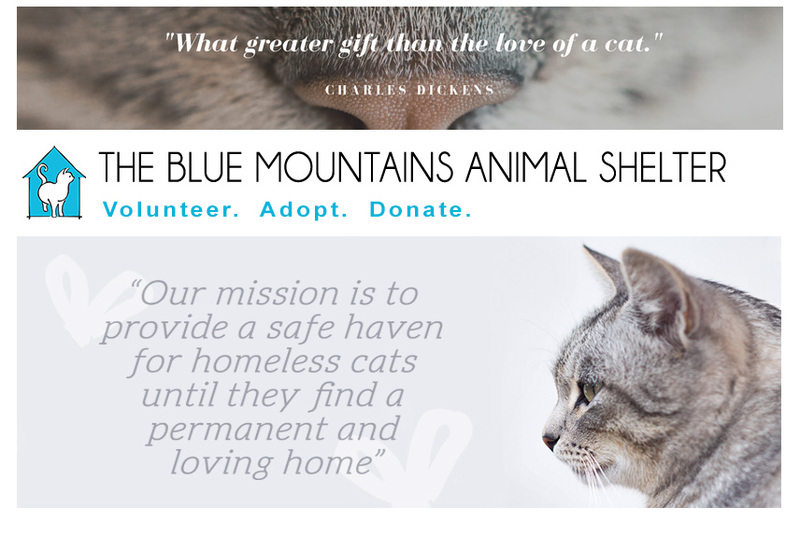 The Blue Mountains Animal Shelter: Two cuties much in need of a home! Two cuties much in need of a home! We have two cats looking for furrever homes at a special price, only $50 to take one of these adorable kitties home with you! Please contact us at 519-599-5289 ASAP if interested! Meet Sophie! She approximately 3 years old and is a darling kitty and a very sweet girl. She loves attention and playing, and is spayed, has her vaccinations, has been tested for viruses, flea and parasite treated and is in excellent health. We are also looking for a home for Ebony! 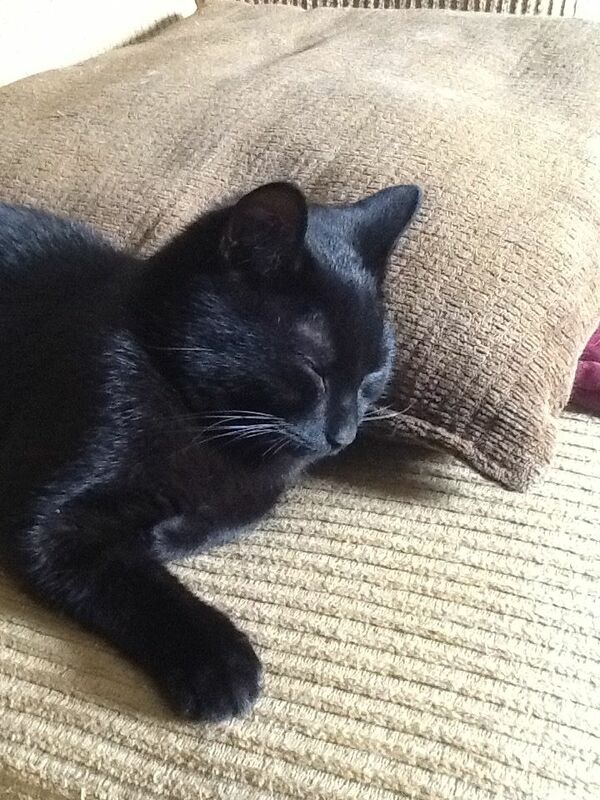 He is approximately 8 months old, loves to play and gets along with other non-dominant cats. He would be great with younger children. Ebony has been neutered, vaccinated, dewormed and treated for fleas and mites.